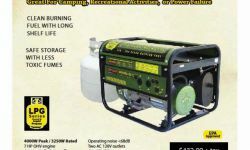 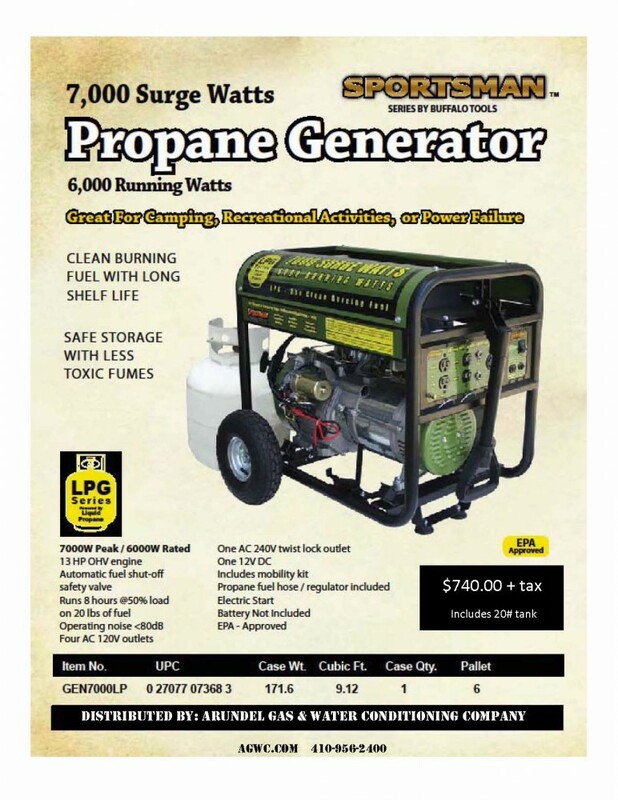 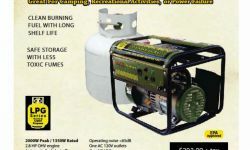 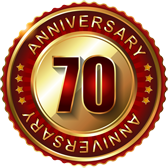 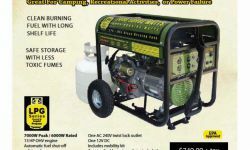 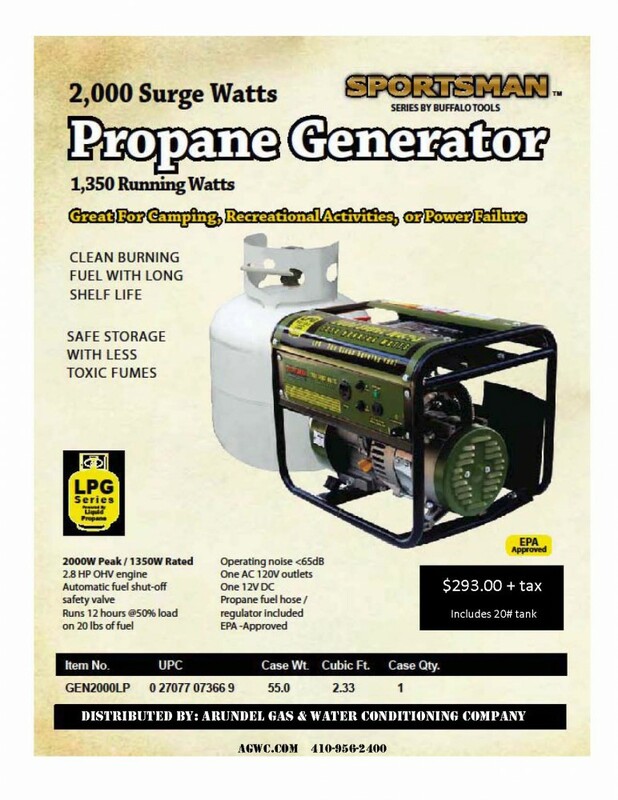 Click on the images below to find out about our specials on portable propane generators. 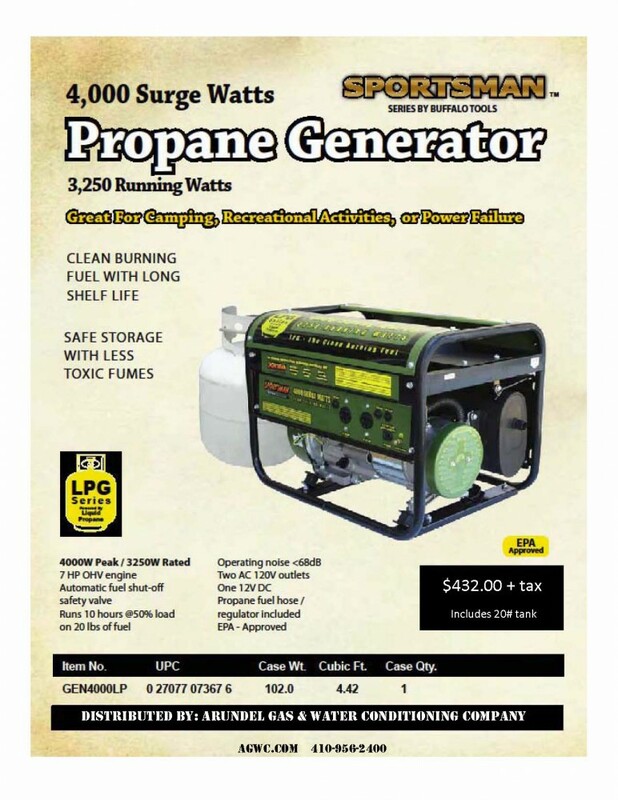 * Current customers pre-entered to win. 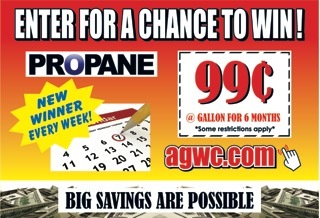 * Anne Arundel County and Northern Calvert County only.